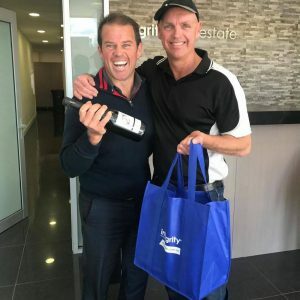 The Shoalhaven really does have some great success stories in business – none more so than Pete Russell of Integrity Real Estate. I’ll be having a coffee with many successful businesses in both the wedding industry and business in general each Thursday over the next few months, it’s a way of learning from one another to make all of our business great for the people who use them. 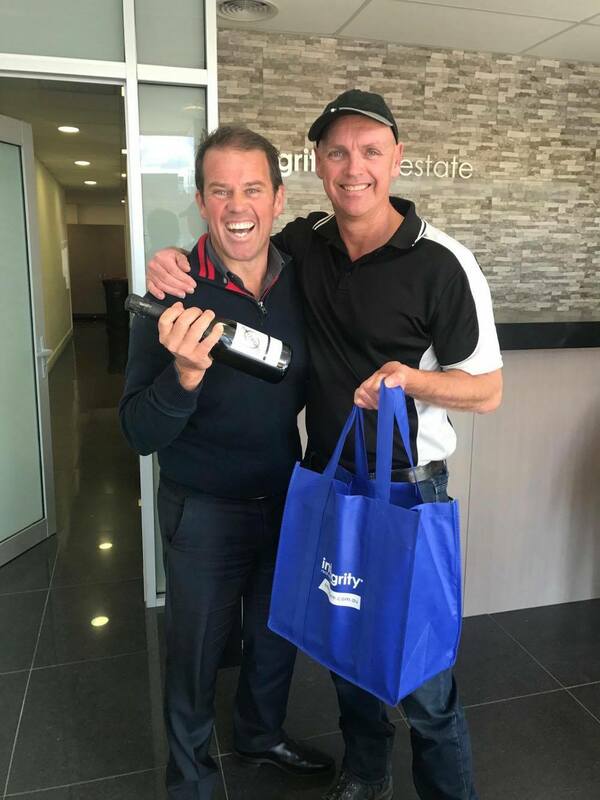 Pete Russell, ahhhhhh me old mate Pete, we’ve known one another for many years – He’s a local boy, went to school at Nowra High and his business Integrity RE has GROWN……and quickly. 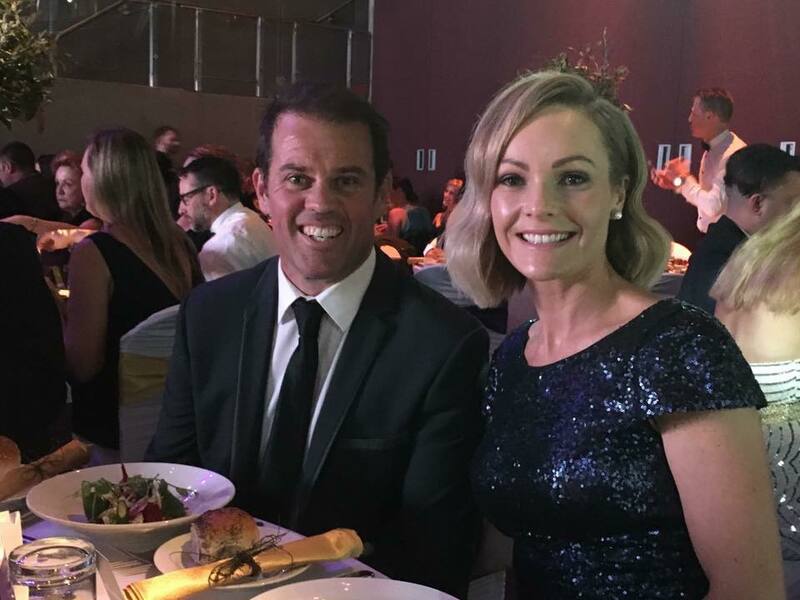 It started with selling property, then property management and also strata management, there was just one office and quickly a few more and it really has become a great ‘local’ success – but how did Pete get there, I sit down this morning for yet another – Straney’s Virtual Coffee. How did you get into your business? Over 22 years ago I was working with the Nowra News and was doing ok when two brothers in real estate said let’s give this young bloke a go (it was a long time ago) So I started in real estate. Why did you think it was such a good idea? So, how many staff does Integrity have? The Integrity Group employs over 60 staff. And what are your major challenges? What are your major frustrations? Having great people I work with (we work together, no one works for me) and listening to each other with suggestions and ideas that can help the business move forward. How do you overcome those frustrations? A great team can overcome any frustration or obstacle when they work together. My mum Betty – single mum worked at a paper mill for over 30 years, going without so much, to give me the best life I could have. If I don’t do the best at everything I can, I disrespect all that she did for me. That’s a great message Pete and nice to hear so much respect for mum…..tell me about the best opportunity and what happened? After working with a good real estate company, I wanted to make changes that I thought would make service better. They didn’t want to change I did and so I started Integrity. Finally, we gotta actually do some work, whatdya drinkin’? Water or a Tea and a couple of beers on the weekends mate. Thanks Pete for the catch up, I know you’re busy so shoot through mate! Visit the team at Integrity for a chat and have a good chin wag to Pete about business in general, you see that’s the key, talk to others about their own success and you’ll find, like Pete, business people are happy to share the way business works in the Shoalhaven and in general and how together we can all grow business success! Fun, young energetic marriage celebrant. If you want your day to be memorable and amazing, I'd be stoked to marry you! 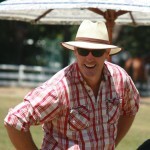 I'm a funeral celebrant too and do naming days, MC weddings, trivia nights, THE LOT! There are 0 comment. on "#StraneysVirtualCoffee – Integrity RE’s Pete Russell"